The mission of SMCHC is to provide access to excellent quality, affordable medical, dental, and mental healthcare delivered with respect and compassion to all individuals in need of such services. 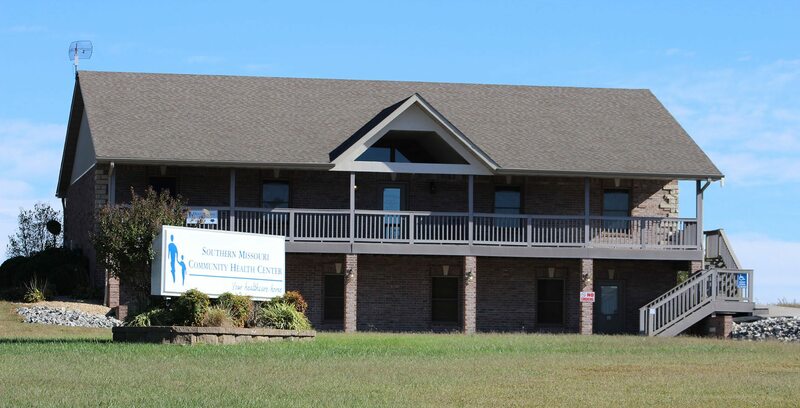 The goal of Southern Missouri Community Health Center (SMCHC) is to improve access to basic health services, to deliver compassionate, caring and respectful care to its patients and to improve the health and well-being of the community as a whole. SMCHC provides comprehensive primary healthcare to patients of all ages; mental health counseling to children, adolescents, adults, couples, and groups; and dental health services to children through age seventeen. SMCHC has become a healthcare home for hundreds of patients with and without insurance, patients with chronic conditions and those seeking treatment for an acute ailment. 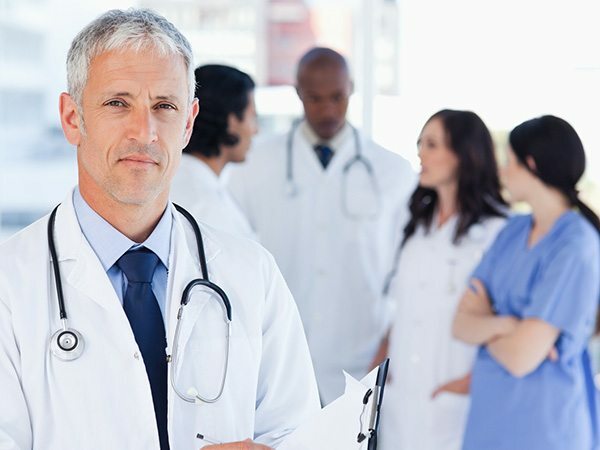 We have a full time medical doctor who practices Family Medicine and routine obstetrical care, a full time pediatrician, a full time doctor practicing internal medicine, and two family nurse practitioners. 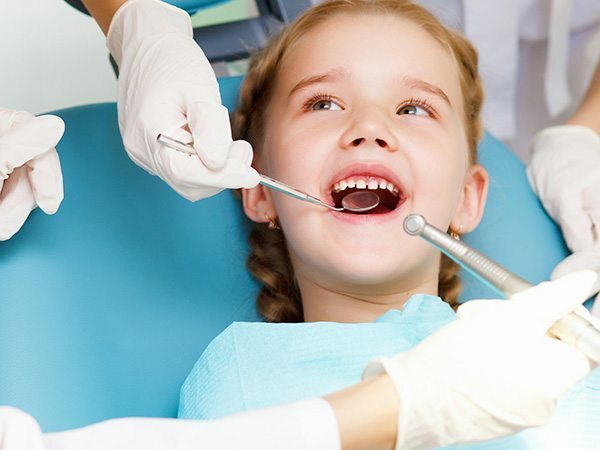 All of SMCHC’s dentists have extensive experience with pediatric patients. Excellent training, the very best in equipment and a genuine caring attitude combine for the best possible experience in dental care. Some of the most difficult challenges that people face in life may be confined to the mind and heart. If you are feeling depressed or just need someone to talk with our Mental Health providers are trained to help. Monday, Wednesday, Friday 8:00 a.m. to 12:00 p.m. & 1:00 p.m. to 5:00 p.m.